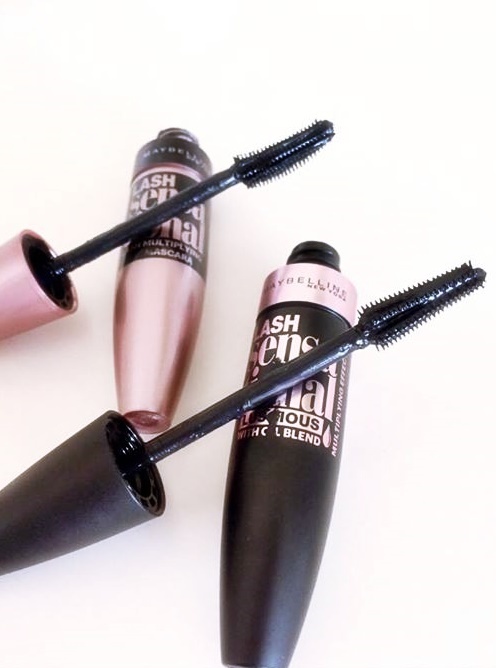 One of my holy-grail mascaras has to be the Maybelline Lash Sensational mascara. So when I saw the Lash Sensational Luscious mascara in Superdrug the other week, I had to pick it up and give it a go! The Luscious mascara contains an oil blend which nourishes the lashes and promises the same full fan effect as the original Lash Sensational. Firstly, in terms of packaging, I personally much prefer the new Luscious mascara with it having a matte black finish and rose gold detailing! The Luscious mascara has a long, straight plastic wand that comes to a tapered point, whereas the original mascara has a long, curved plastic wand. Personally, I prefer the original mascara’s brush as I find that it is better for curling my lashes and creating a nice, separated effect. In terms of the formula of the two mascaras, I would say they are both an inky black colour and they both dry very quickly. The Luscious mascara applies quite thick and heavy on the lashes, which makes it harder to apply a second coat without it looking clumpy. I would also say that the Luscious mascara is harder to take off than the original Lash Sensational mascara. The Luscious mascara provides a lot more volume and length to the lashes, yet the lashes appear less curled than the original mascara, in comparison. 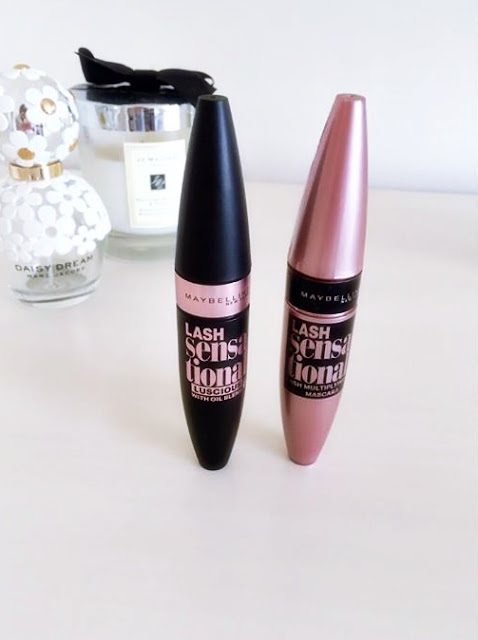 Overall, I think my favourite is still the original Lash Sensational mascara just because it is a lot easier to apply, with it not clumping up as easily as the new version. I much prefer the brush of the original Lash Sensational. However, the Luscious mascara gives a lot more volume and length the lashes, so I have been enjoying layering the two. I start with the Luscious mascara for the initial volume and length, and then finish off with the original one to separate my lashes. I find that the two in combination work best! I hope that you found this post useful! Let me know your favourite mascara in the comments.